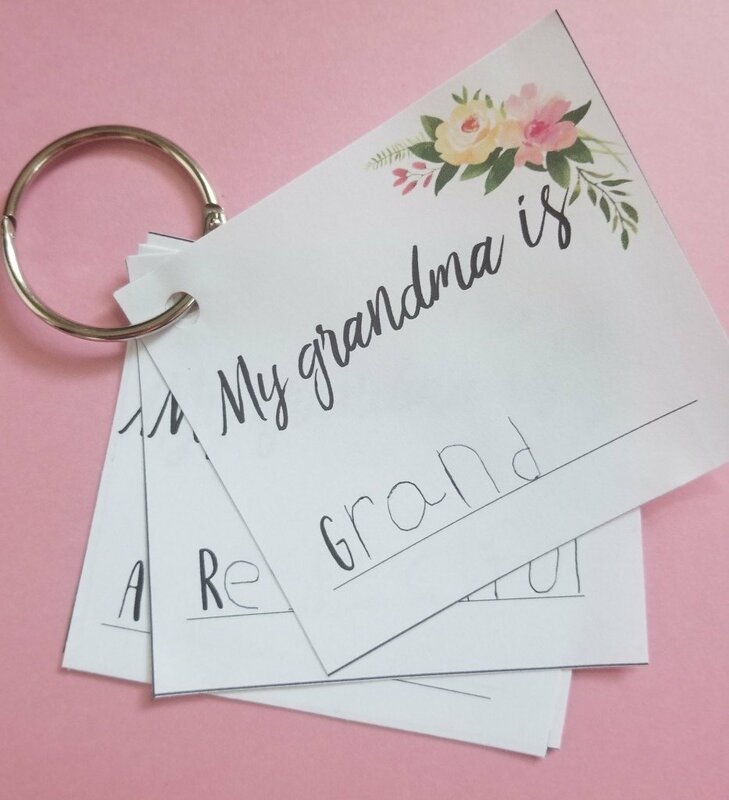 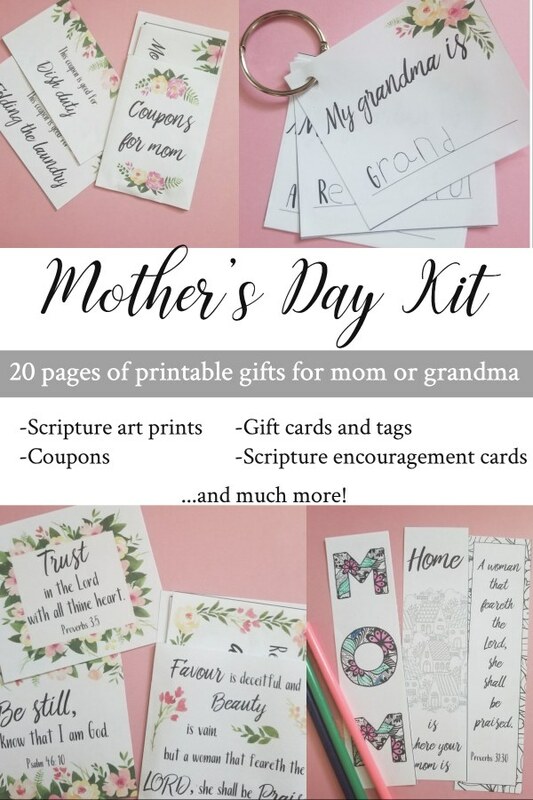 Everything you need to make mother's day meaningful for mom or grandma! 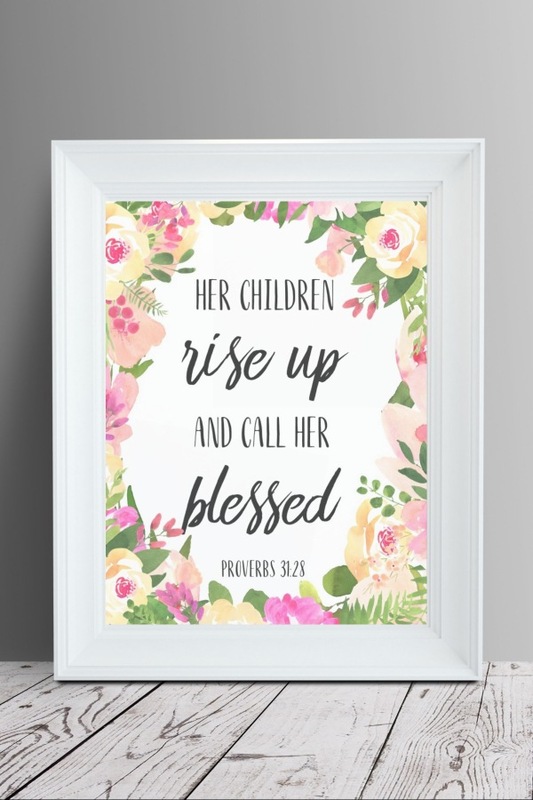 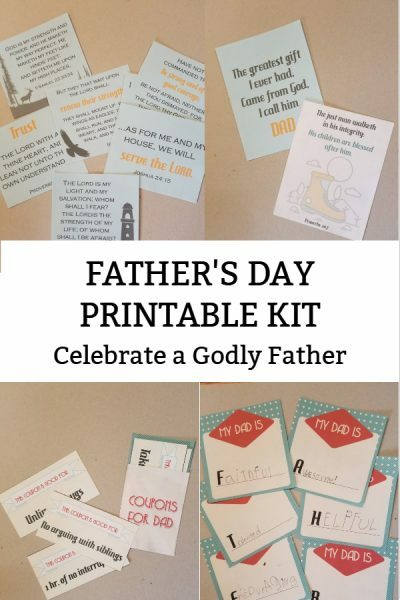 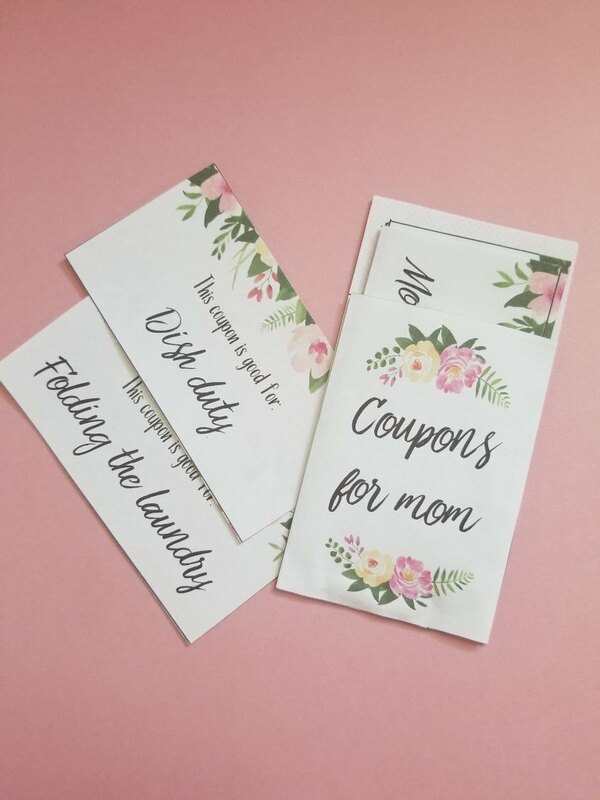 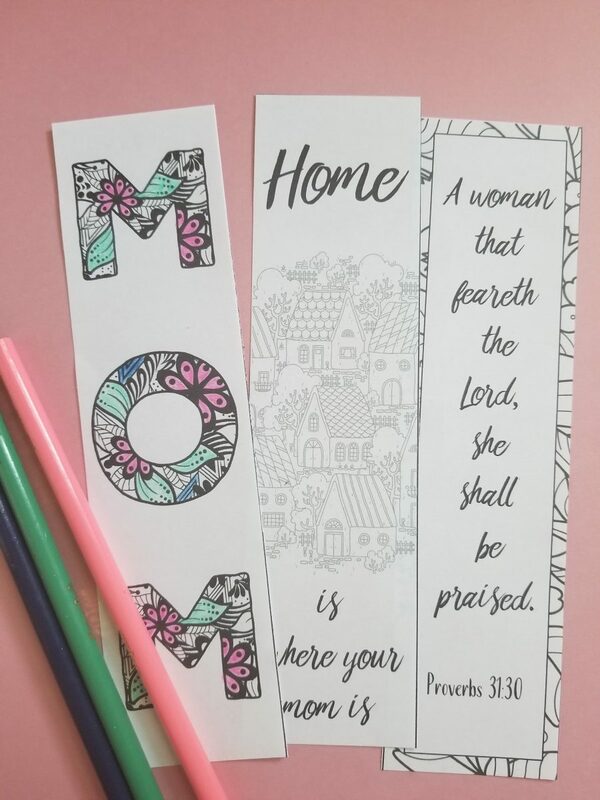 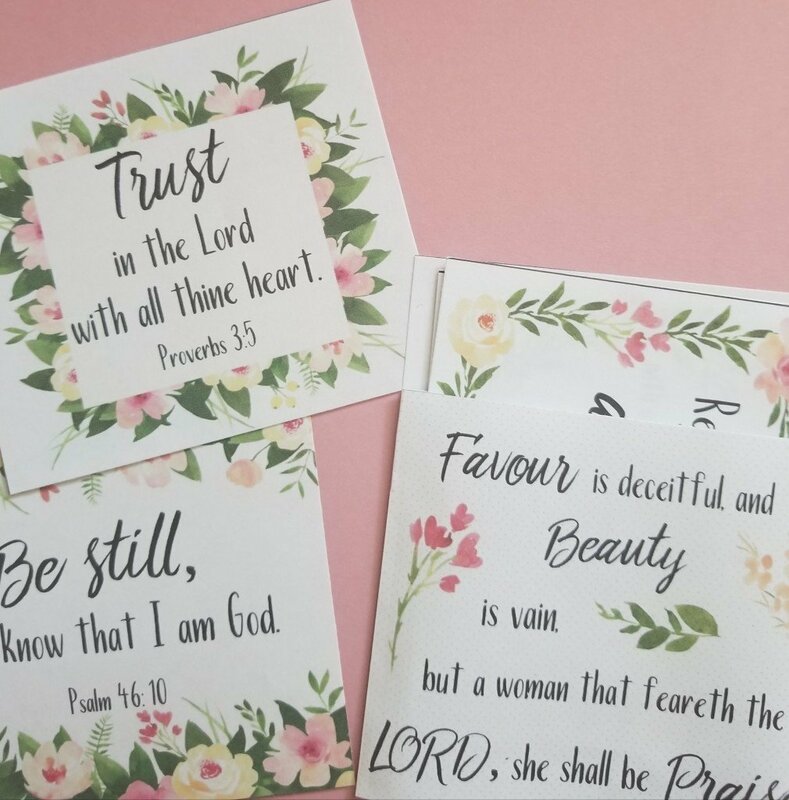 You'll receive a 20 page PDF file with printable gifts like Scripture prints, encouragement cards, and mother's day coupons. 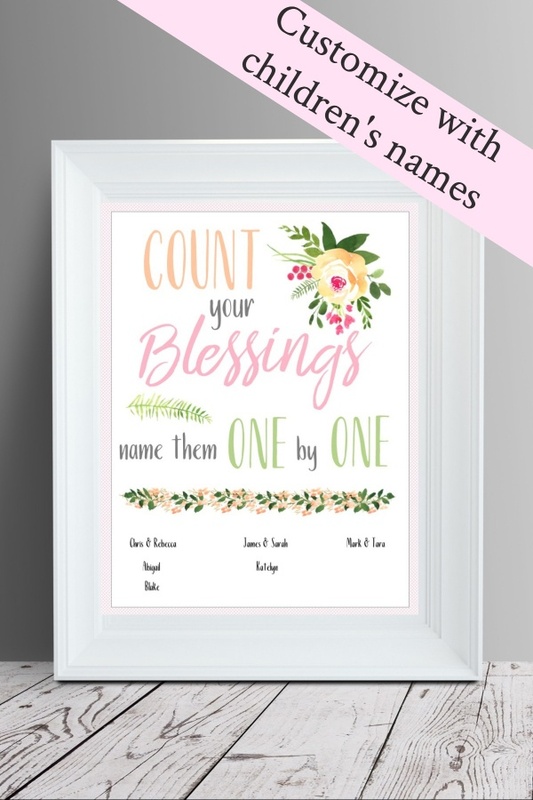 Customize the “Count Your Blessings” print with the names of the recipient's children or grandchildren for an extra personalized touch. 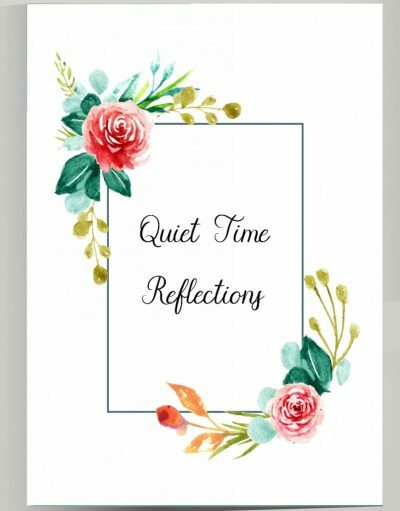 *Please note this is a digital product. 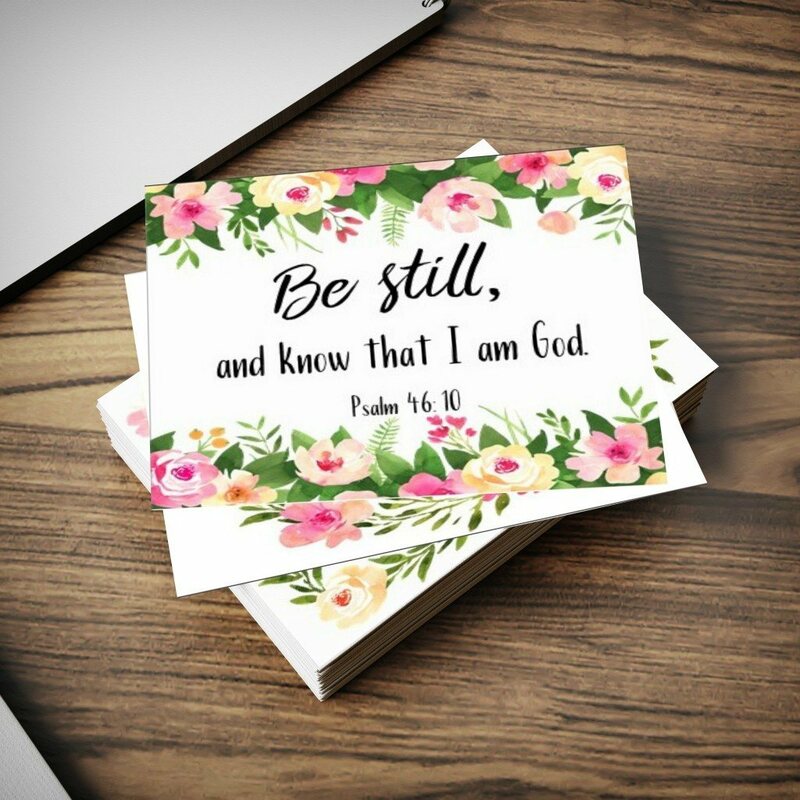 You will not receive anything in the mail.